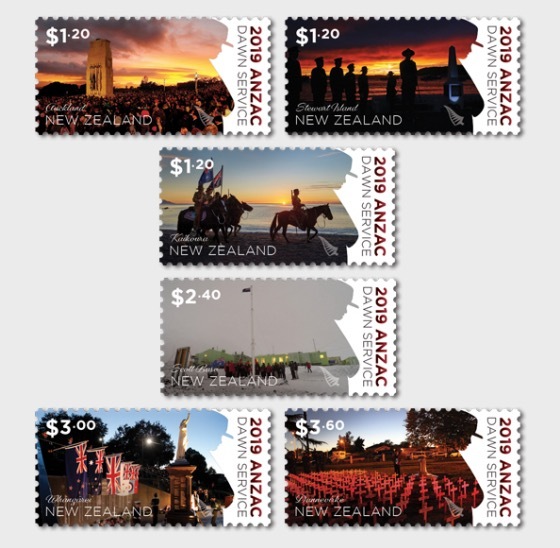 The first Anzac Day was observed throughout New Zealand on 25 April 1916 — the inaugural anniversary of the landings at Gallipoli. The acts of New Zealand soldiers in their first major campaign of the First World War provided a source of pride, while the dead brought much sorrow. The Anzac Day Dawn Service is not only a meaningful ritual of remembrance; it brings us together like no other day.